Games help us become better in our thinking and motivate us to stay zealous. They not only offer fun but also enhance our knowledge. The most crucial feature of games is engagement. Thus, e-learning is gamified. 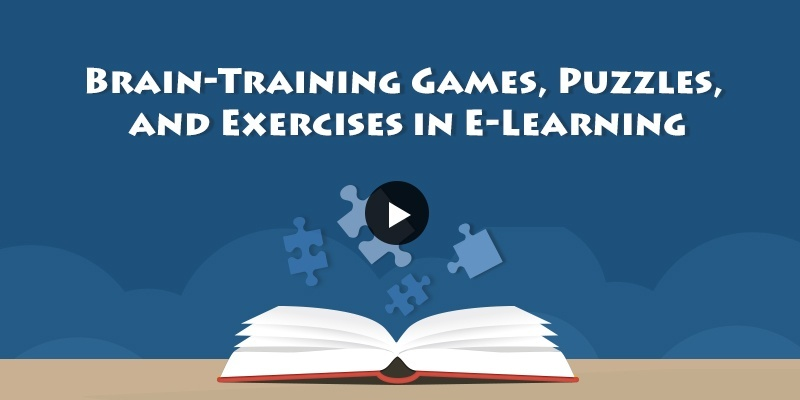 This week’s e-learning challenge is to share a logic game, a brain teaser or a puzzle. So, we have developed an interactive game which tests your knowledge on homophones of English language. Homophones are those set of words that have same pronunciation but different spelling and different meaning. In this interaction, you need to observe the given images and arrange the jumbled letters in the right order to form a right spelling. Try it out and get to know some of the homonyms in english language.